Deb Hunter writes about the life and death of Anne Boleyn, the second wife of King Henry VIII, and how astrology may have affected the king's decision to execute her. Anne Boleyn was in a seriously dysfunctional marriage. It didn't matter that she was the Queen of England and had a loyal following. What did matter, to her husband, the notorious King Henry VIII, was that she could not give him a son. So he did what any crazy king might do at the time, he had her executed. The year of her death was 1536. Boleyn was just 35 years old. 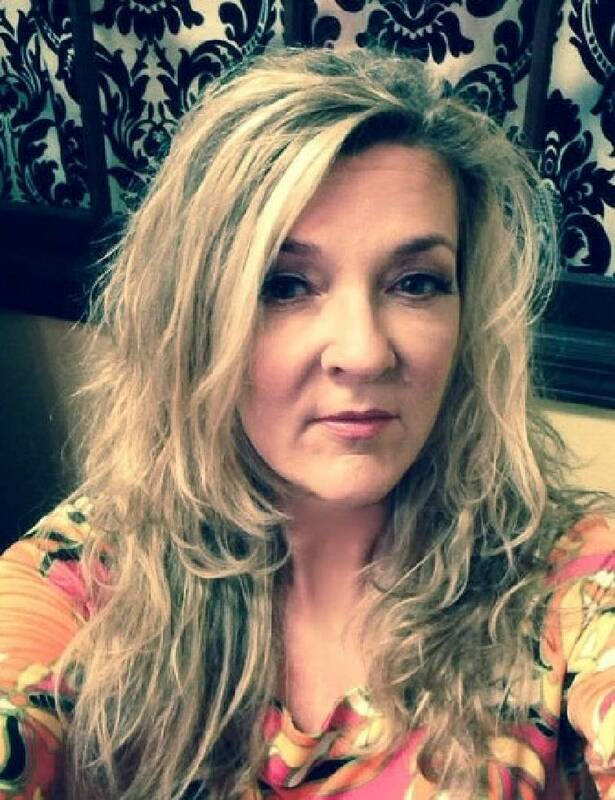 Former Chattanoogan Deb Hunter, a pharmaceutical sales representative, has always been fascinated with the life and death of Boleyn and decided the ill-fated queen was the perfect subject for her fourth book, "Phoenix Rising." She says it's Boleyn's story "with a twist." Deb Hunter, who writes under the name Hunter S. Jones, will be signing her new book, “Phoenix Rising,” on Saturday from 2-4 p.m. at Barnes & Noble Hamilton Place. 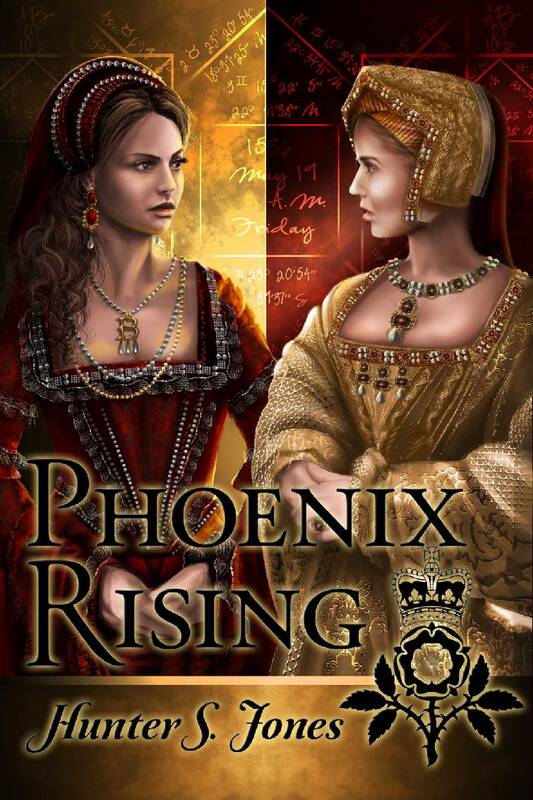 Cover of Phoenix Rising: Deb Hunter writes under the name Hunter S. Jones about the life and death of Anne Boleyn. Illustration by Contributed Photo /Times Free Press. Armed with a degree in history and a passion for England's Tudor period (1485-1603), Hunter, who moved to Atlanta in 2011 and writes under the name Hunter S. Jones, began digging into the past. "I consulted with experts in history, textiles and linguistics to ensure that the settings, characters' clothing and speech patterns were appropriate," she says. "Once the first draft was completed, I turned to BZ Hercules for editing. Once everything was in place, I submitted the concept to MadeGlobal Publishing. They accepted my submission the following day." The "twist" Hunter refers to involves astrology. "Once I began to research Anne Boleyn's last hour, I noticed that physicians at that time were also astrologers," she says. "Fortunately for me, Oxford University in the United Kingdom offers access to their archives for a nominal fee. From there, I could access the medical charts drawn by Elizabethan physicians. That's where the story line of using an astrology chart came into play." "The Tudor monarchs were highly superstitious and medicine was a bit of what we would today consider hocus-pocus. If the Tudor monarchs turned to their physicians, who's to say that Henry VIII didn't ask his physician to aid him in determining the time for such a crucial point in his reign?" Hunter's portrayal of Henry VIII had the king consulting with an astrologer for the opportune day and time for the execution of his wife. "It's simply historical data blended with imagination. I wanted the book to be unlike anything I had ever read on the subject, whether it be historical or fiction," Hunter says. Hunter, a member of the Historical Writers Association, the Society of Authors and the Atlanta Writers Club, says she's gotten positive feedback on the book. The response has encouraged her to pen another with a historical setting. "Currently I'm working on another historical fiction story which is set in reconstruction era Chattanooga and North Georgia. The Atlanta History Center has been a tremendous support in this endeavor. I'm looking at a publication date of Sept. 2015, but since I'm superstitious, I don't want to share too much. "Writing is something I have always done. It has always been a creative outlet for me, and a way to be alone for awhile. I lock myself in a room in order to focus. Historical fiction is a manner of blend the imagination with factual information. It is much more difficult than it sounds." Her advice for those contemplating writing a book? "Write your story," she says. "Give it to non-biased early readers in order to receive honest, informative criticism, then pay a professional editing team to revise and format your work. You'll want to have the most polished version of your work before submitting the manuscript for publication. "Please let your art be more important than your ego."